Shemar has listened to his fans and unveiled a new perk in his Indiegogo campaign of The Bounce Back. This past weekend a group of bloggers got to meet up with Shemar Moore at a Press Junket in LA. While there they go to sit down with him and find out why he is using Indiegogo to fund his film project, The Bounce Back. The Bounce Back is a Love Story about a man, Matthew, who loses his wife and after a brief grieving period writes a book. He begins a year long speaking tour to promote his book and the system of survival he has created. His world get thrown upside down when he meets Kristen (played by Nadine Velasquez). He must decide to stick with his plan or throw it out the window. I was going to list all the reasons I felt for why people should invest in Shemar Moore’s Love Story when I read what why my friend, Erica Pena-Vest had written on why she feels people should invest in Shemar’s Love Story. She answered this question better than I could have so with her permission I am posting her reasons here for you to read. We are reaching the home stretch of this journey and I have often, during this process, heard people ask “Why should I give money to the Bounce Back Indiegogo campaign?”. It’s a legitimate question. One I’m going to try to answer and pray that you can better understand the importance of the campaign I am working on. Movies are made everyday. Money comes from all kinds of places. Studios, investors, companies, sponsors…there are a million ways to raise money, so why go to the fans? Shemar has answered this over and over, but somewhere in the back of our heads we’re worried he’s ‘acting’ or telling us what we want to hear. It’s ok to admit it. I thought the same thing when I first heard about this project. He’s a wealthy man, and this movie is not a charity. The movie will make money as will it’s stars, so why should we get involved? What do we get out of it? I can’t tell you how many times, as a blogger, I have been disappointed in a movie, especially this summer. My favorite movie as a kid was the original Superman with Christoper Reeve (remember that one?). 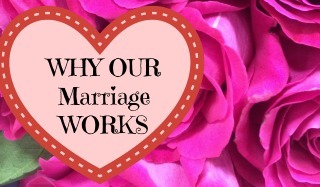 When it was remade, I hoped (secretly I prayed) that it would be everything I wanted it to be. I wanted the feel of wonder, excitement, virtue and a return to the only truly altruistic character that has ever existed on screen (other than Christ). I was badly disappointed. The Superman I remembered and loved had turned into a Hollywood production of violence, confusion, betrayal and my hero even lacked the virtuous character he was known for. What happened? Have we really become THAT audience that is cynical and no longer believes in virtue and love? That’s where the Bounce Back came in for me. Here’s a chance to help make a movie, have a voice, be at the screening, meet the star and director, have influence on a movie that is about the most basic and human concept in existence – LOVE. If ‘they’ the producers screw this one up, well, I might not believe in movies any more. But I’ll be real honest, I know Shemar. I’ve met him, as have some of my friends and we can tell you one thing. That man IS LOVE. Everything about him eludes love, sensuality, sexuality, and sensitivity. I’m not even saying this as a fan. I am a fan, but you only need to spend two minutes with Shemar and you no longer feel that ‘I’m-about-to-faint-because-I’m-so-excited’ kind of feeling. It’s more like you just met the cute guy at the diner or you had a date with the quarterback of the football team. He’s real. He’s approachable. He’s the dream come to life. He’s the PERFECT leading man. That brings us to the Bounce Back. Sure they could have gone to Hollywood for the money, but by coming to us, we have a voice. We can be part of something that’s going to change the way Hollywood sees us, the consumer. Right now, we are a $9.50 movie ticket to them, but after this, we are Hollywood producers and maybe, just maybe, they will start listening to what we want we think, what we want to see, what we believe in, who we want as a lead actor…and maybe next time, they won’t mess with Superman. Maybe. But we won’t know until we try. They won’t know what we can do, until we show them. Let’s make this love story happen for Shemar, because it’s our love story. It will always be ‘our’ love story. No one will ever be able to take that from us. This will always be the time when we showed Hollywood that if only they would come to us, listen to us instead of talk down to us, we could truly make magic. I can’t think of a better person to make magic with and for than Shemar Moore. Who’s with me? Thinking about Investing- then head on over to the Indiegogo Page and make your investment and check out all the great perks you can earn for investing. My favorite Perk is the $50 perk that includes a digital copy of the movie, PDF of the script before the movie is released, Email Updates, and The Bounce Back Film T-Shirt. Many things are taking place for Shemar Moore and The Bounce Back Film. 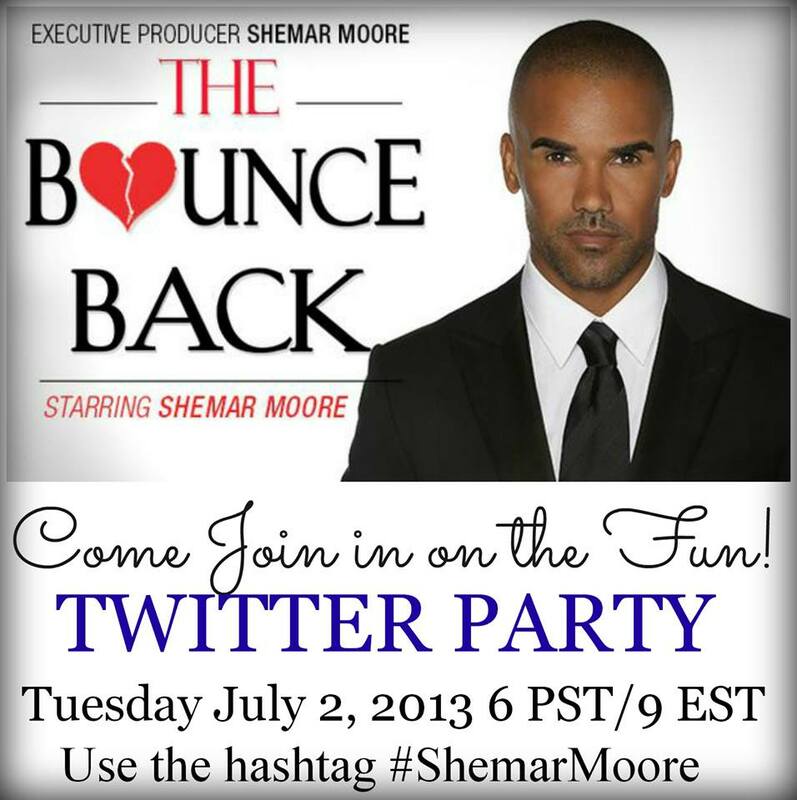 On Tuesday, the Twitter Party was so hopping that it reached US and Worldwide Trending Hashtags for #ShemarMoore. 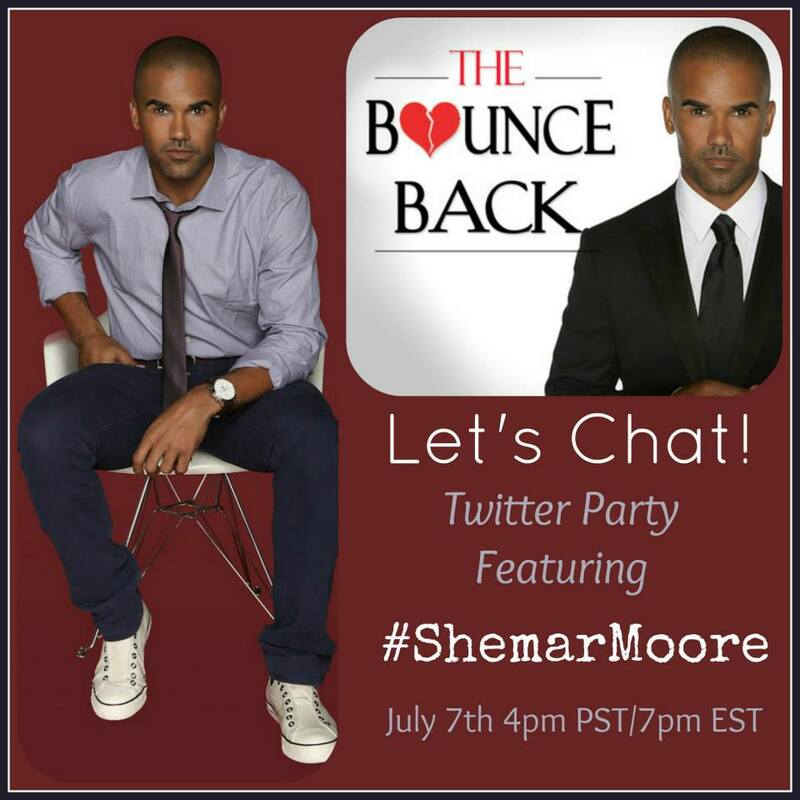 Shemar has announced that he will be joining this Sunday’s Twitter Party. That is right, you can come tweet with Shemar Moore at 7 PM EST/4 PM PST. Come ready to chat, ask questions and find out some new information. The Bounce Back Film goal has been sent to $300,000 by Sunday night. Check out The Bounce Back Film for more information about the movie and find out how you can help make it a reality. There have also been many new incentives/perks added to the project so make sure to check them out. Join us July 2, 2013 for a fantastic Twitter Party. 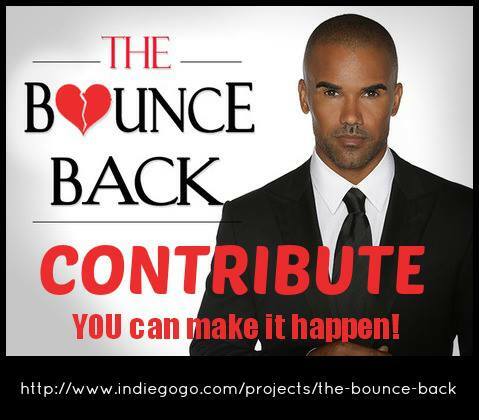 Find out more about Shemar Moore’s Mission to fund The Bounce Back with Indiegogo! I was asked to participate in this campaign by the Bounce Back Film Campaign as part of a first-of-its-kind blogger initiative. I will cover the making of the movie from fundraising to premiere throughout the next year. I am being provided promotional material, giveaways and exclusive interviews but this is not a paid post. As always, my opinions are my own. One of my favorite shows is “Criminal Minds”. 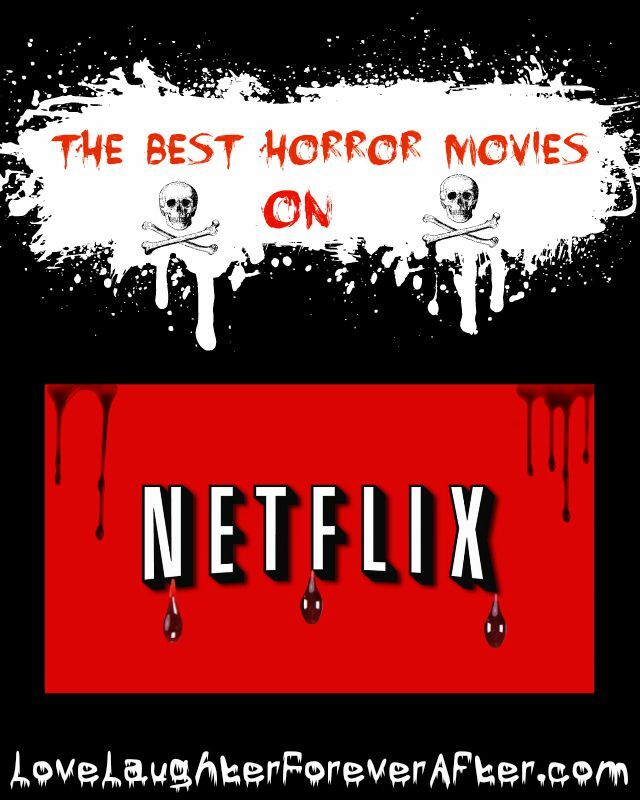 I watch it all the time and the story lines never cease to amaze and frighten me, all at the same time. When I heard news that there was an opportunity to help Shemar Moore aka Derek Morgan promote his new movie The Bounce Back, I knew I just had to help with this amazing project. I read over the plot behind the movie and knew instantly that this is a movie that I would want to watch and so would others. “The Bounce Back” is a heartfelt romantic comedy about finding the courage to love after love has let you down. When I read “The Bounce Back” – that very same issue was at the core of the script and the character, Matthew Taylor. I saw a lot of myself in Matthew, although I’ve never written a book (but I’m thinking about it now, hint, hint). I felt a kindred spirit to what Matthew was going through and my own life. Matthew loses his wife, his first love and after a short recovery creates a best selling book and a system of survival in order to shield himself from the pain. He throws himself into a year long speaking tour. I think there is a wonderful poetry to that, the idea of risking it all for love. And I feel, in my heart, that is why we’re here on this planet. To love. After I put down the screenplay, “The Bounce Back,” I knew I had to make this movie simply because I believe in love all the way down to the fabric of my being. 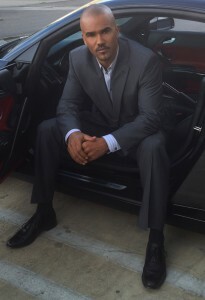 Shemar Moore is utilizing Indiegogo to help fund his film and anyone can help . He is using this instead of traditional “Hollywood” means of funding a film and just last week his co-star Kirsten Vangsness ( Penelope Garcia on “Criminal Minds”) got her film completely funded thru Kickstarter. Check out this video below about his mission and I promise there is a “shirtless” shot or two. If you have a question for Shemar Moore, leave it in the comments section below and he may answer it during an upcoming interview. I will be receiving autographed pictures and more fun goodies to giveaway to a few lucky readers,so make sure to watch for this awesome opportunity.